Land Surveying before Fence Installation is a Great Idea! Just finished Ultra aluminum fence in Nashville. Included automatic estate gate with call box, intercom and exit probe. 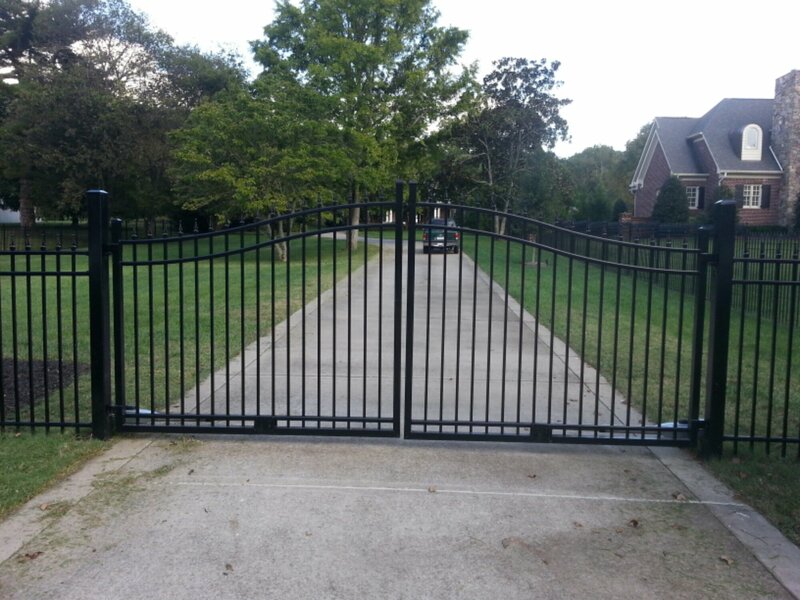 Aluminum estate gates and fences are a great way to add style, class, and protection to your home in the Brentwood/Franklin area!